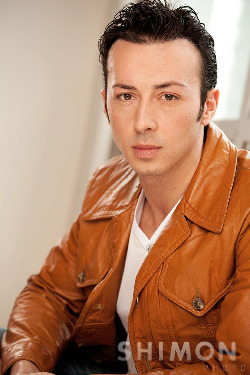 Fatih Turan is an actor, stunt choreographer and martial artist from Vancouver, BC. He approaches his art with raw emotion and refined dedication and professionalism. He brings a multicultural palette of German and Turkish influences to his roles and speaks multiple languages fluently. With his breakthrough leading role in his first feature film and web series Almost a Turkish Soap Opera by Sababa Emporium Film Productions, Fatih has made a mark in the independent film and new media genre.